Young kids are easily influenced, especially at school. Children hear and pick up on things even when we don’t realize it. That’s why it is so important for us all to be careful what we teach our kids. One mom was recently shocked to find out her daughter was being told that she couldn’t turn down an invitation to dance. 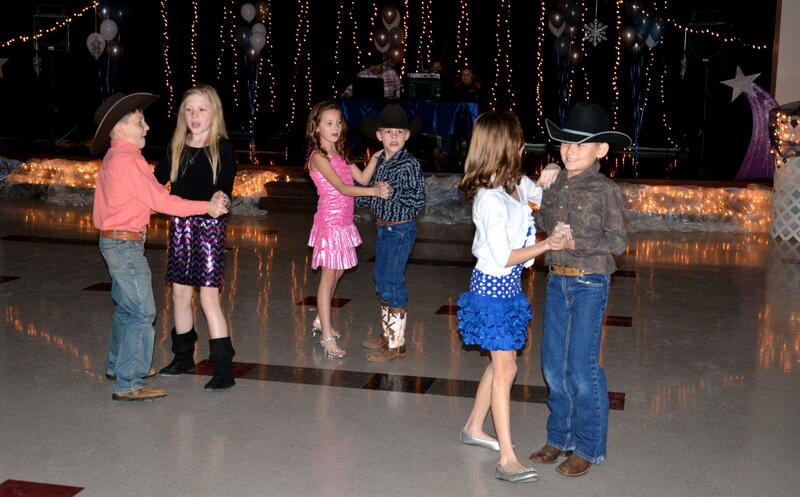 When her daughter came home explaining that this was the rule of the Kanesville Elementary Valentines Dance, Natalie Richard thought her daughter was just mistaken. When the sixth-grader asked her teacher about it again, she came home and told her mom that she was correct and that the rule was that nobody could say no to anyone who asked them to the dance. Richard didn’t like this idea and she decided to talk to the school about it. The school tried to convince her that they were doing it so no kids had their feelings hurt and to teach children to be kind and include others. Richard agreed that these were necessary lessons but felt there were other ways they could be taught. She didn’t like the idea of her daughter thinking that she can’t say “no” to a boy or the boys being taught that girls have no right to say “no” to them. She is afraid that these things could stay with them throughout their lives and cause issues when they are older. The school district confirmed that this is the rule of the dance. Richard said that she understands the school means well, but she hopes that they will reconsider the rule. The school officials explained that they ask each student to pick the names of people they want to dance with ahead of time. They also said that if there are problems between students, school officials will make it so those students do not have to dance together or be around each other. Richard thinks it would be easier to get rid of the rule, but she did manage to convince the principal to send home a note that explains this rule so other parents will have a clear understanding of it, as well. If other parents realize what’s going on, they may bring up the issue. Hopefully, the school can make some changes to the rules.